Modern cars are great, usually pretty reliable, quite economical (usually) and have evolved significantly over the years. That is all good and well, except that is way too sophisticated and reliable for us to have any real sense of adventure, so yet again we have opted for something a bit older. Our Land Rover is now 47 years old and is no stranger to the Sahara. 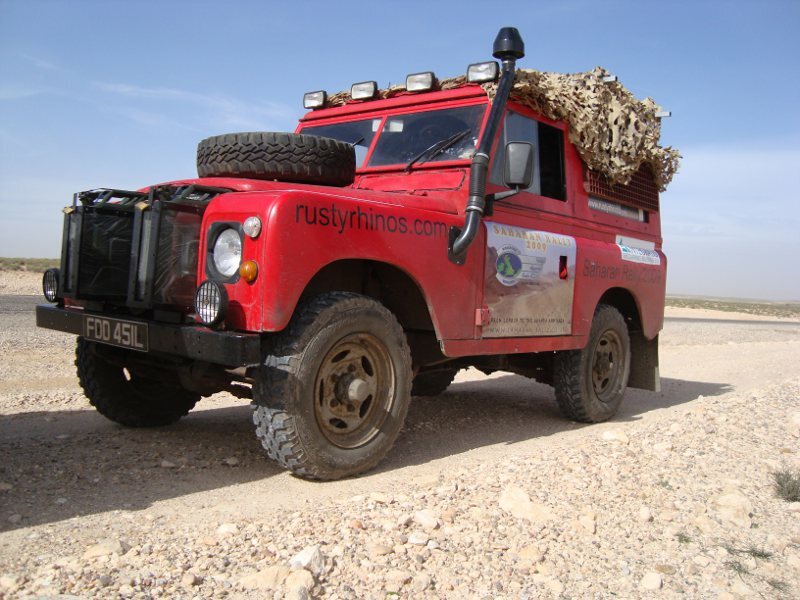 We drove the same Land Rover last year to Algeria. The difference this time? We're going in the summer, not the winter, this will put quite a strain on the car and we're having to take additional steps to minimise the risk of overheating.